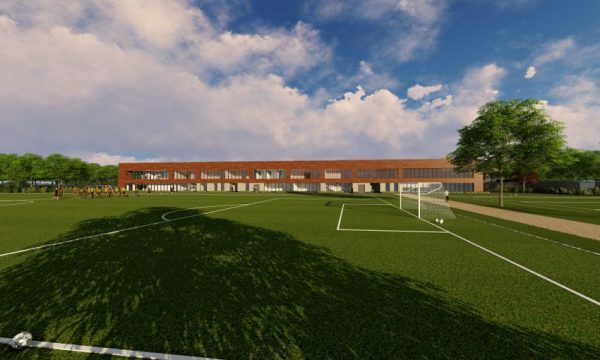 Plans for Liverpool’s new training ground redevelopment have been released, giving supporters an idea of how the new Kirkby site will look. 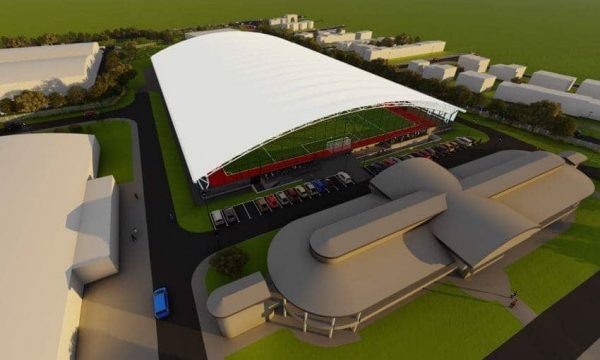 Bringing the Reds’ first-team and academy setups together, the club’s plans are set in place for a £50 million makeover. And ahead of Wednesday’s public consultation at the Northwood Community Centre, Liverpool have released mockups of the finished product—a hugely impressive facility. 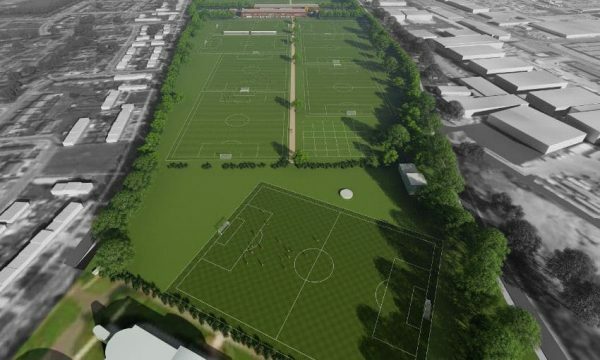 A new combined training centre will be included, along with improved pitches and a new stand for spectators, while the main pitch is to be converted into an indoor facility. Plans are also in place for improvements around the community, including security and new dog-walking and cycle paths. 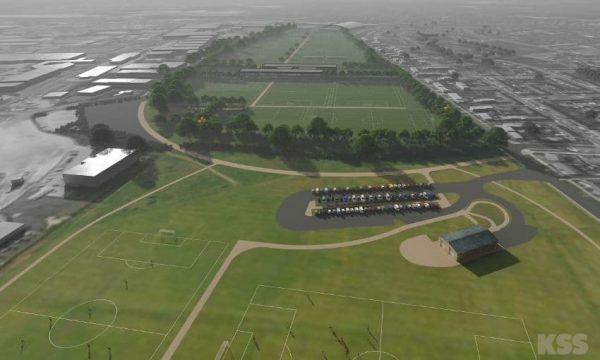 They will be working with local clubs such as Kirkby AFC to improve their facilities, too, including new state-of-the-art pitches, changing rooms and car parks. Local residents and the wider Kirkby community are encouraged to attend today’s public consultation to see the proposals in more detail, with more information here.